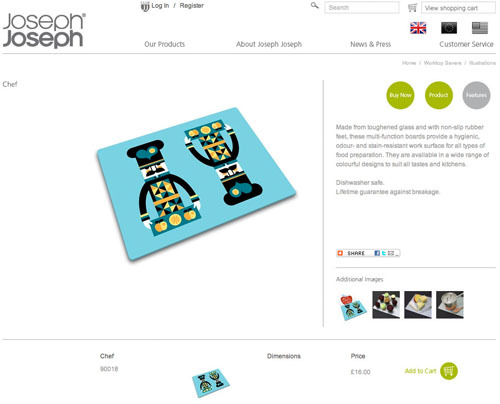 My worktop saver design is now available on the Joseph Joseph website. Before going on holiday I attended the private view of the AOI Images 35 exhibition at Bankside Gallery in London. 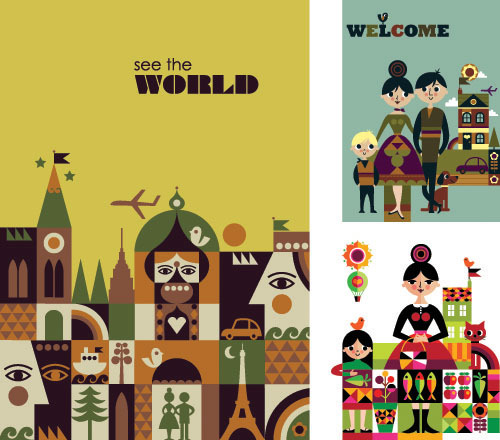 The exhibition included some of my work which was selected for the annual competition dedicated to showcase the best in British contemporary illustration. I also collected the jury-selected annual which also includes some of my work. Tomorrow I am off on holiday. 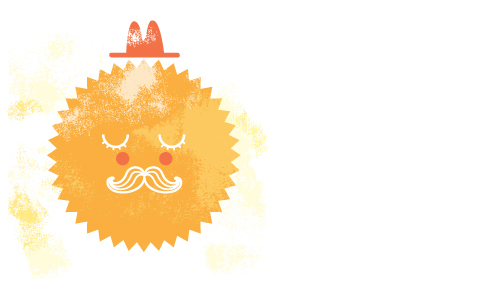 I’ve played around with some textures on this sun which hopefully represents the sunny warm weather we will be having! 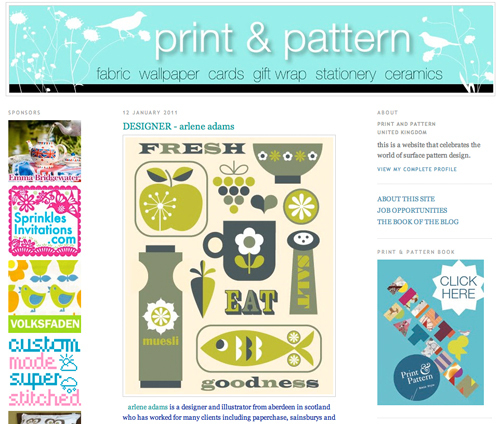 My work was featured in Print and Pattern blog this week. Great news! 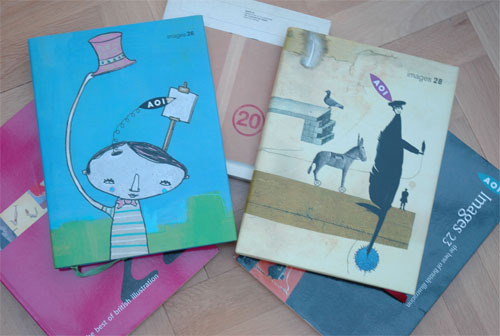 – I have three pieces of work selected for the Association of Illustrators ‘Images’ again. 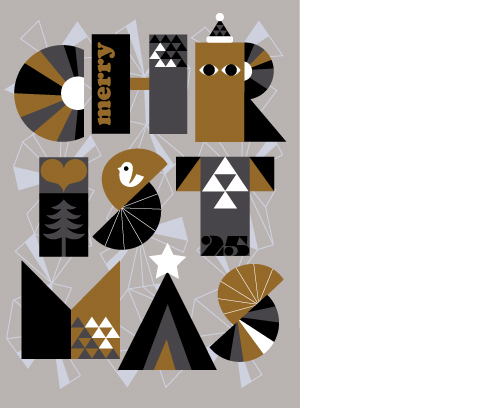 As well as a competition, there is a jury-selected annual, awards show in London and a touring exhibition dedicated to showcasing the best in British contemporary illustration. I have not entered the competition for many years so it is great to have my work recognized again. 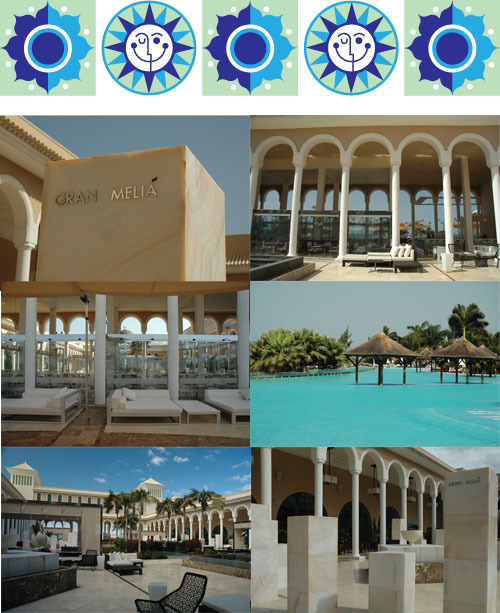 We have just got back from a relaxing week at the Gran Melia resort in Tenerife. The hotel is very stylish and chic with lots of limestone, glass and water features. 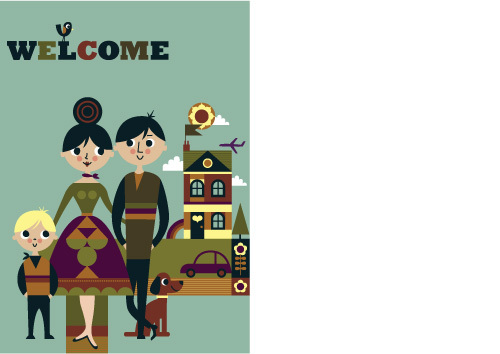 To coincide with the launch of my new website, welcome to my first ever blog! As well as viewing work, you can see things that I like and inspire me. 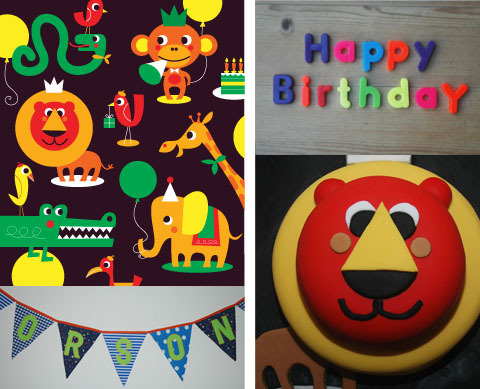 Illustration has taken a back seat over the last few years as I’ve spent time with my little boy. I am now back with some new work and a new found enthusiasm.